The HEPA H12 Washable Filter gives you top cleaning performance for all Harmony and Oxygen canisters and the Aptitude upright. The high tech design offers a longer lasting clean by capturing 99.5% of all dust, pollen, and other airborne irritants. 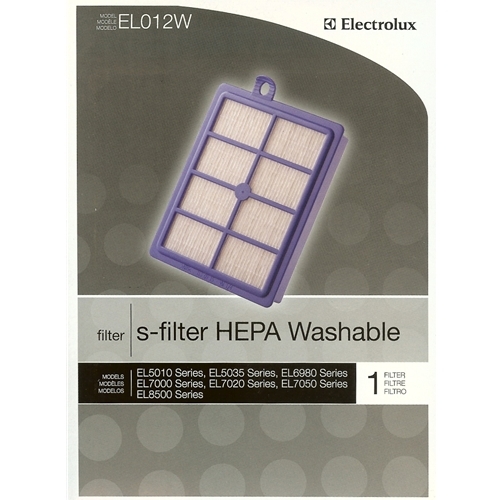 With the level of filtration you need, our HEPA H12 Washable Filter allows you to clean less often and enjoy cleaner air in your home.